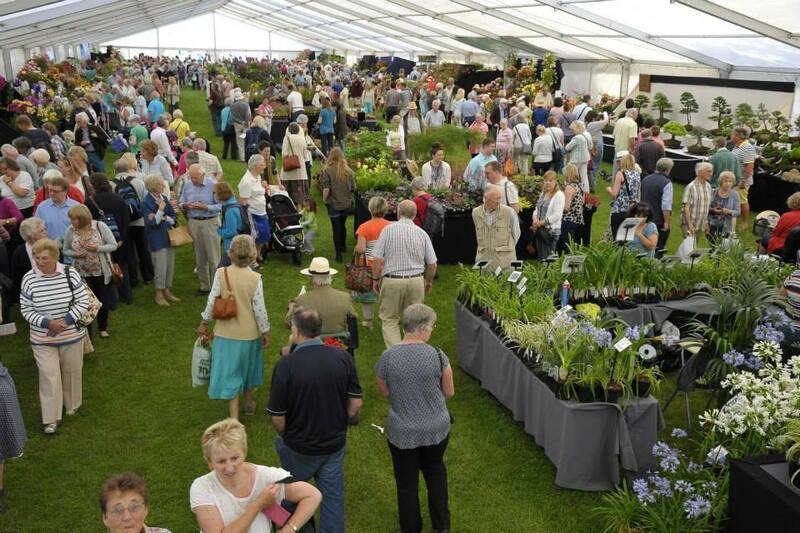 Early Bird Tickets are now on sale for our 2019 show! 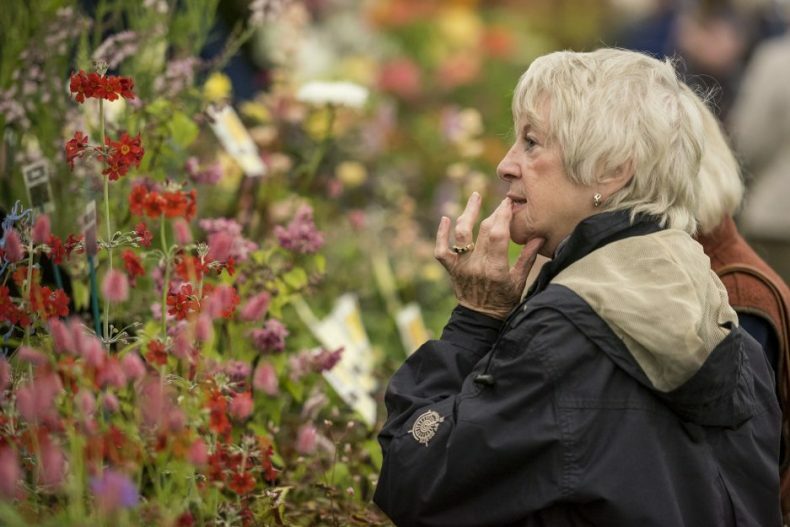 There are a broad variety of ticket options to suit any day-out; your visit to the Blenheim Palace Flower Show may also include a tour of the Palace or Parks and Gardens – or even both. Choose your ticket when you click the link below. 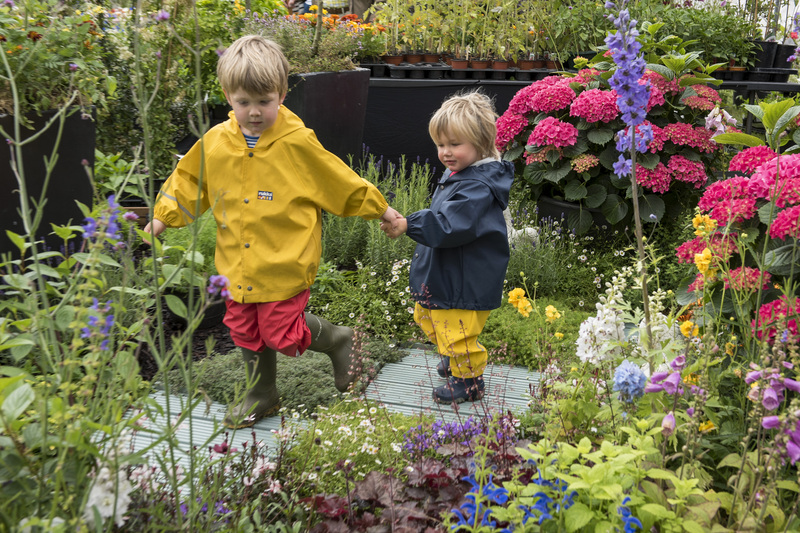 The ticket is automatically set to today’s date, so please change to Friday 21st June, Saturday 22nd June or Sunday 23rd June 2019. Early Bird Tickets available until midnight on Friday 14th June 2019. To reserve an electric scooter or manual wheelchair you can book online at www.eventmobility.org.uk print out an advance booking form from the website or contact the office on 01386 725391 to request a form to be posted to you. The charity asks £25 for an electric scooter and £10 for a manual wheelchair. Please be aware that advance bookings cannot be made by phone.